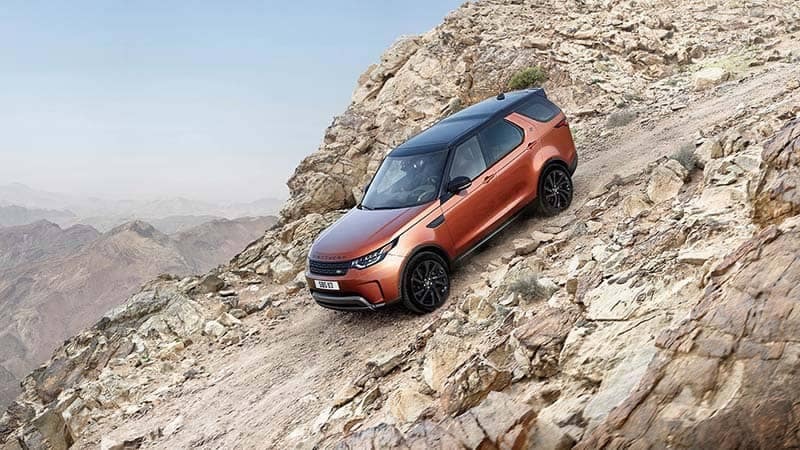 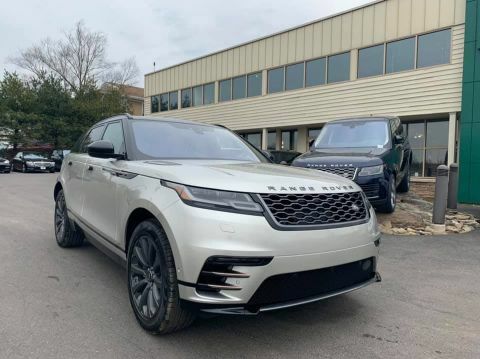 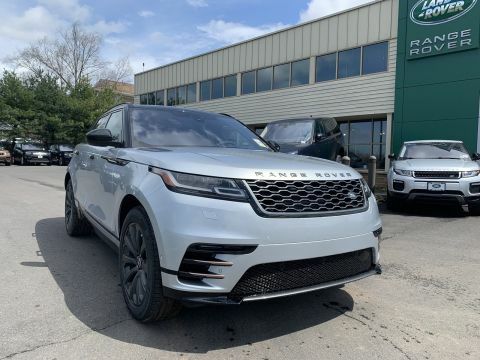 Land Rover luxury SUVs have been delivering incredible style and versatility through Princeton, NJ for years, and experts agree the Land Rover lineup is full of high quality options. 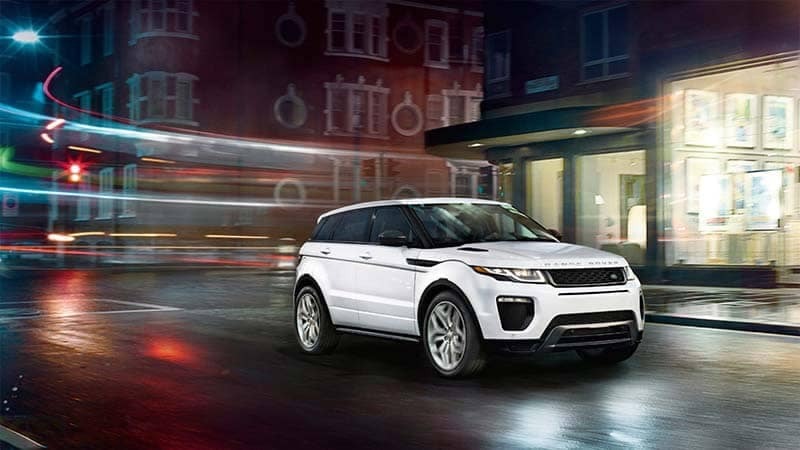 No matter which of these models you have your eye on, Land Rover Princeton has the right one for you. 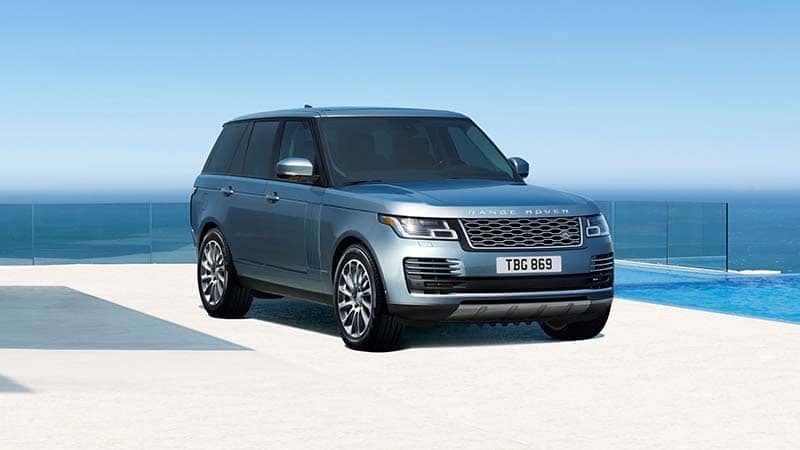 Compare the Land Rover and Mercedes-Benz brands to find out more about what Land Rover has to offer. 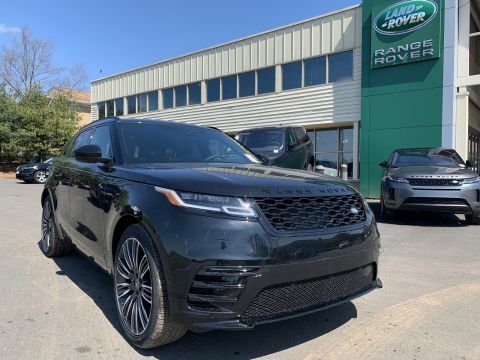 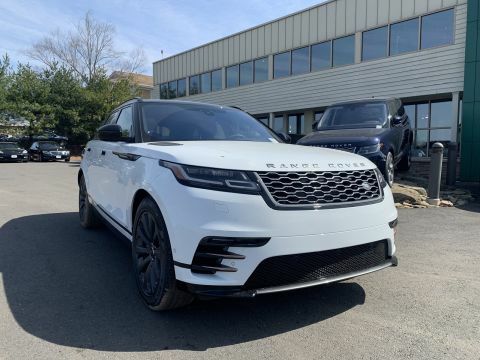 Once you’ve done your research on which model you’d like to drive, explore Land Rover price points before checking out the vast inventory at Land Rover Princeton. 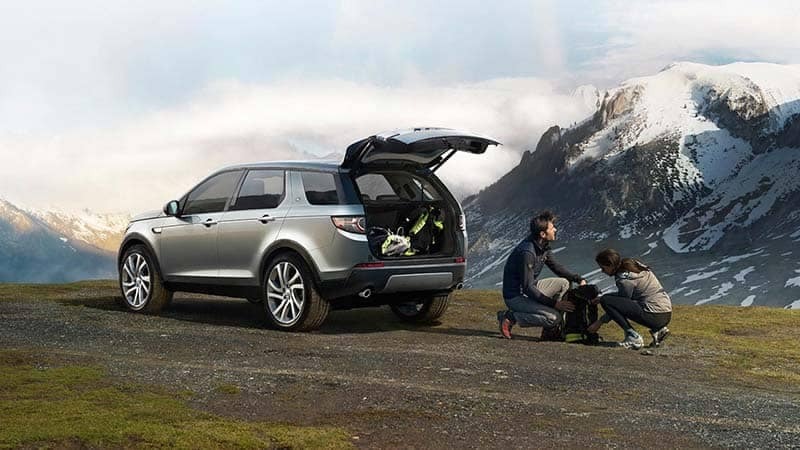 We have a wide variety of award-winning options on our lot, and our sales team is happy to help you find the right SUV for your lifestyle and budget.